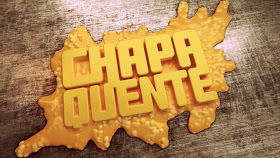 Chapa Quente Santos live broadcasting from Brazil. 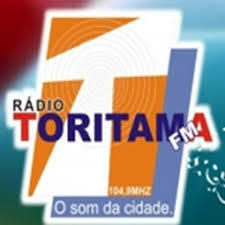 They broadcast various kind of Local music. 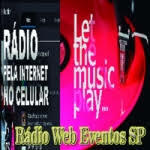 If this is your demand than Chapa Quente Santos is the radio meant exactly for this kinds of things. 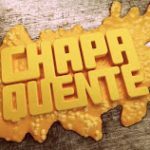 Chapa Quente Santos will be with you will get in touch with you, talk to you through their presentation of beautiful musical programs. 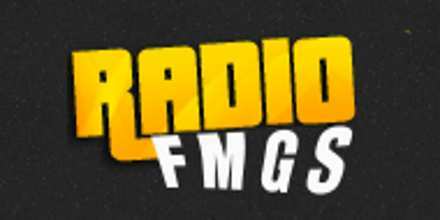 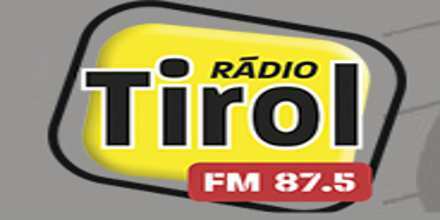 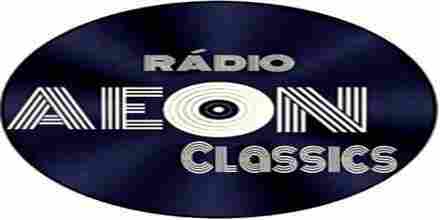 Chapa Quente Santos is one of the most famous online radio station on Brazil.